Whether you’re looking for registration letters, port name letters, or boat name letters, we can help. With boat lettering from Premier Yacht Management, you can choose from a variety of styles and colors that are all beautiful, vibrant, and long-lasting. Our lettering is created from high-quality materials that are made to withstand the natural elements of salt, sand, wind, rain, and more. 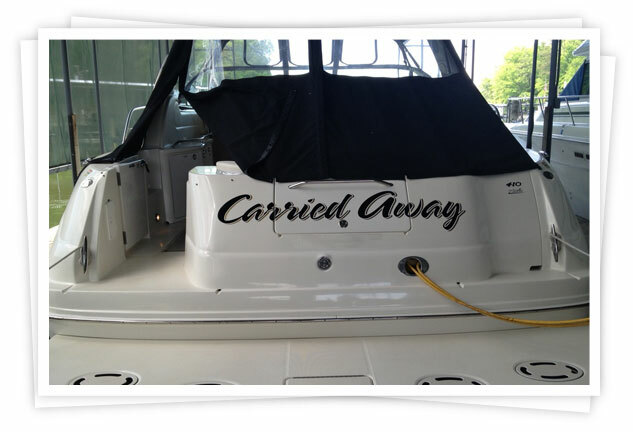 With boat lettering from our experts, you’ll enjoy an affordable way to personalize your vessel.